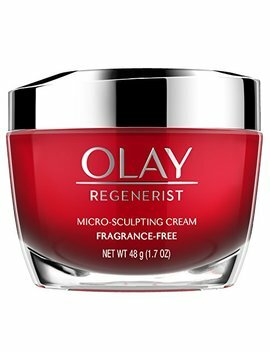 Olay Regenerist Micro-Sculpting Cream hydrates to lift, firm and plump so that you can delay the need for a cosmetic procedure. Starting day 1, the anti-aging formula reduces the appearance of lines and boosts hydration of skin. The formula with hyaluronic acid helps plump surface skin cells with hydration, so after 2 weeks skin is noticeably firmer.